The best way to predict trends in customer service is to look at patterns in consumer behaviour. As customer demographics shift and technology evolves, understanding expectations becomes a never-ending task. It’s obvious that customer service has become increasingly complex, but it still remains a vital component to the success of every organization. 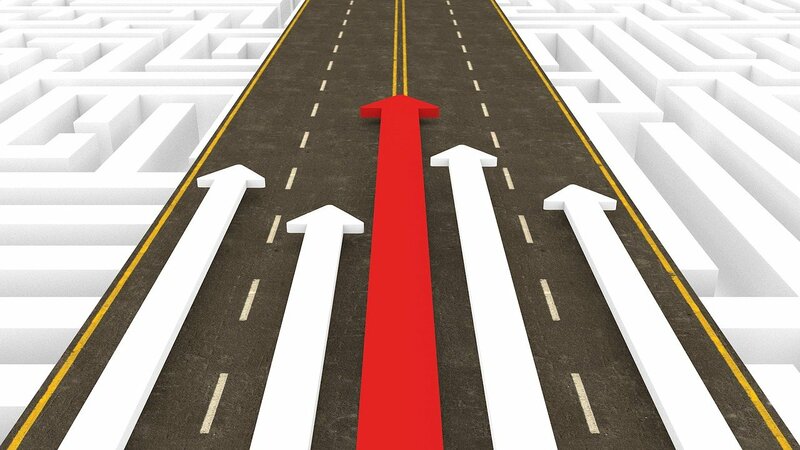 The problem is, many businesses are struggling to keep up with all the changes. 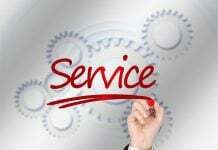 A study from NewVoiceMedia indicates that companies lose more than $62 billion each year due to poor customer service. 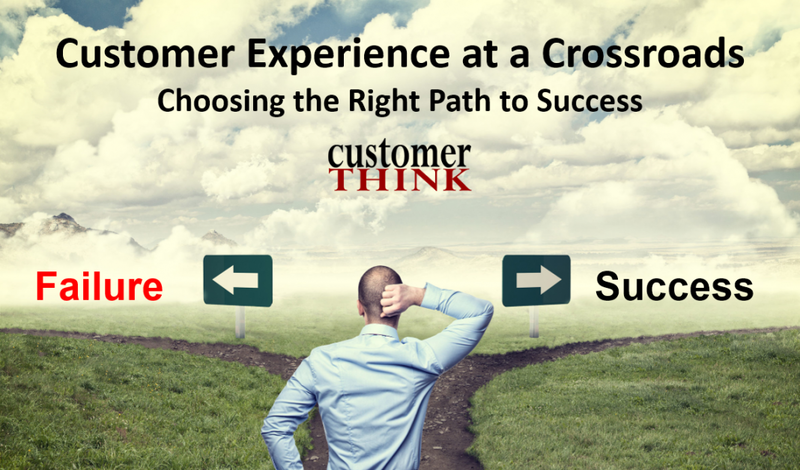 Understanding trends in customer service has become a high priority for most, if not all, organizations. 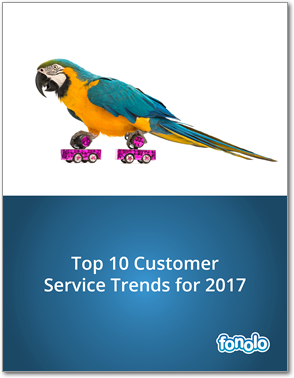 This whitepaper examines 10 customer service trends that will dramatically affect the success of your support team in 2017. A seamless and consistent omni-channel customer experience is extremely important for Millennials and even more critical for the generation that follows. Known as Generation Z, whose birth years range from the mid-1990s to early-2000’s, this group grew up in the era of widespread internet usage. Just as Millennials overtook Gen X, Generation Z is an even bigger group that brands need to plan for. This generation outnumbers Millennials by 3 million and, with $44 billion in buying power, they certainly can’t be ignored (Figure 1). It’s important to be open to the changes in customer expectation from this emerging demographic. 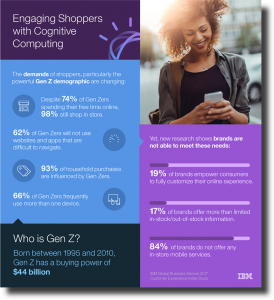 A new study from IBM, which examined 15,000 Generation Z-ers, found that 74% of respondents spend their free time online, with 73% using mobile devices to text and chat socially. 2016 was another record-setting year for Facebook. The company shared that it earned $7.01 billion in revenue during Q3 2016 and now has 1.79 billion monthly users. With so many active users communicating with friends through Facebook’s convenient and fast messaging platform, an increasing number of consumers now expect businesses to communicate in the same efficient way. An additional reason why support teams are leaning on Facebook’s messaging platform is the observation that consumers are suffering from what the market is calling “app fatigue”. 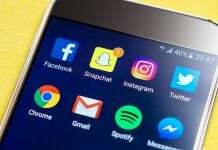 Last summer, The Verge Executive Editor, veteran tech journalist Walt Mossberg, wrote about deleting 165 mobile apps and freeing up almost 8GB of space in the process. There needs to be real value in an app – one that consumers can’t receive from other apps – for a brand’s mobile application to remain active. This is why keeping customers on a channel that is familiar to them (and one that they use regularly) will be key to maintaining relationships in 2017. Clear Context – Messaging keeps the context of one customer within one chat flow. 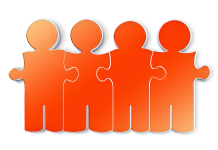 Permanent Link – Unlike live chat, messaging creates a permanent link to the customer. 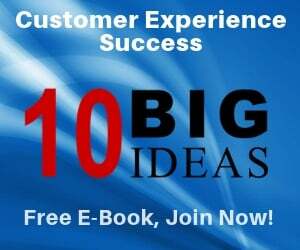 Positive Experiences – Customers are already familiar with this tool and they enjoy using it, meaning, from a navigation standpoint, you can expect to deliver a positive experience. 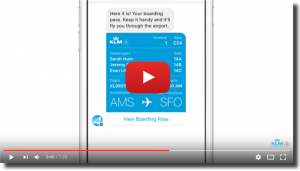 KLM, a Dutch airline, is one example of a brand using Facebook Messenger. It lets users download boarding passes, get updates about delays, and get in touch with a human support rep for any questions. Here’s a video of the brand in action. They also display the amount of time it takes to respond to a message and a view of which days are most popular for support (Figure 2). A great way to set customer expectations! 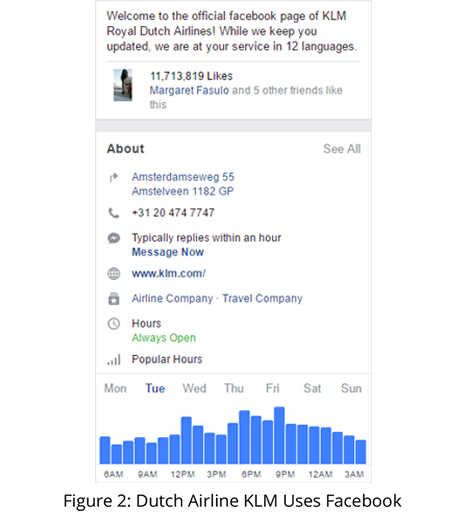 In April of 2016, Facebook announced that it was opening the Messenger platform to bots and, over the course of the year, chatbots received plenty of limelight. 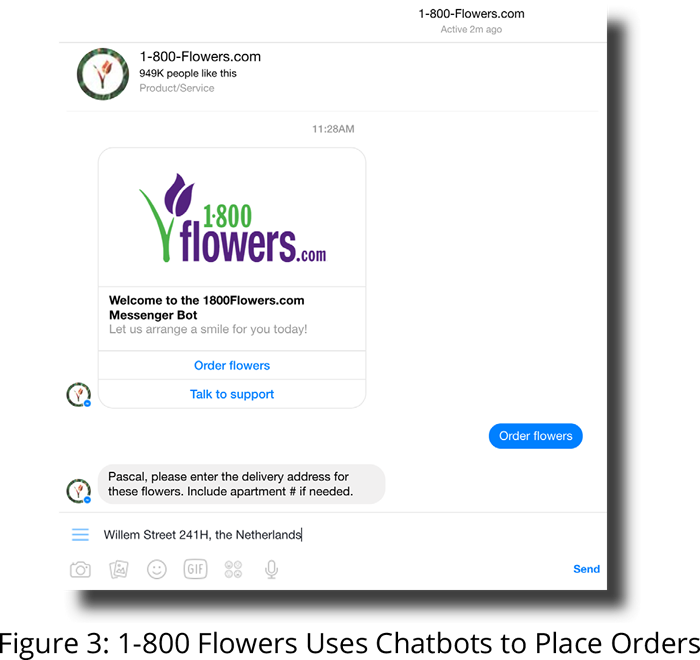 Mark Zuckerberg showcased an example in April’s F8 conference for the brand 1-800 Flowers, where you can order flowers via Facebook Messenger (Figure 3). Through the chatbot you can make your flower choice and place an order. For more in depth questions you can get in touch with human support by moving to messaging. Although chatbots are still in the early stages of both technology and user adoption, we can expect more brands to experiment with this support tool. Gartner predicts that only one-third of customer service interactions will require human interaction by 2017. 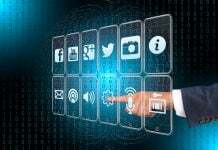 That means the rest will be handled by automated software like chatbots. In a world where customer service is the most important factor for success, this technology could make a huge difference in beating out the competition. In fact, many businesses jumped on board last year – some were even called the best chatbots of 2016. The big question in 2017 is whether they’ll be able to live up to their promises for customer service, or if AI-based customer service will underwhelm. Our advice: don’t be a laggard, try this technology out and see for yourself if this strategy is right for your business. Zendesk’s Automatic Answers (in beta) uses AI to suggest answers to customer inquiries and even lets them close their own tickets. The more questions it sees, the better it gets at choosing the right answer. Solvvy is a machine learning add-on that helps your knowledge base generate automatic answers. They launched in December 2016 with $4.5M in funding, so you can expect to see more of them in 2017. The expectation of personalization puts pressures on companies of all sizes. In fact, according to the 2016 Microsoft State of Global Customer Service Report, 72% of customers now expect agents to know their contact information, product details, and service history as soon as they engage with a brand. Though the idea of personalization has been around forever, 2017 looks to be the year that it will be universally accessible and easy to deploy. Technology has made it simple to track customer preferences, and big data provides trends and insights with uncanny accuracy. 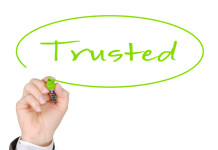 Companies can easily understand a customer’s likes, dislikes, preferences, and buying patterns. Organizations that use this data properly can give their customers a better and more personalized experience, outshining the competition. Consumers live in a fast-paced environment where problems should be solved as quickly as possible and expectations increase year over year. In fact, 56% of global consumers say they have higher expectations for customer service now than just one year ago. That number jumps to 68% for 18 – 34 year-olds. The expectation of a quick response and resolution is as prevalent as ever. 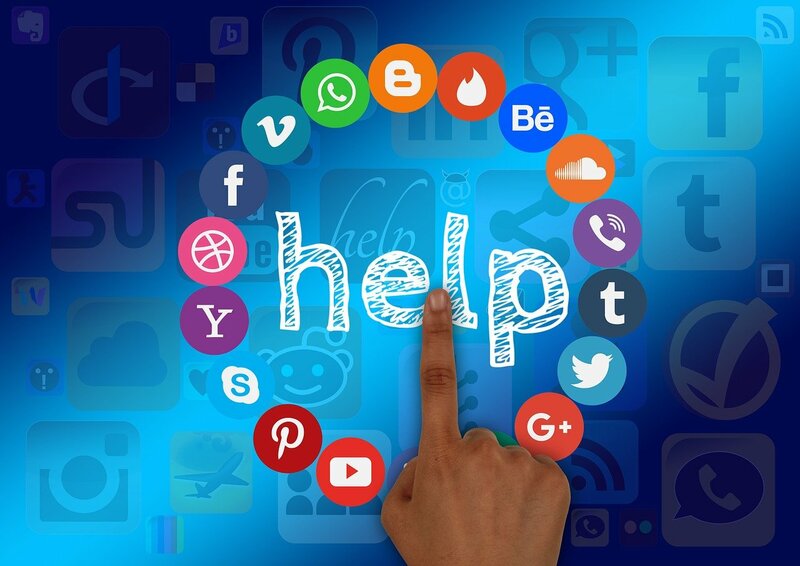 67% of global consumers across all age groups expect brands to respond within 24 hours to their service questions, complaints, or praises on social media. 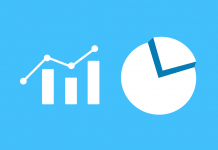 Unsurprisingly, customer satisfaction relies heavily on response times: The faster the response, the more likely customers are to be satisfied. 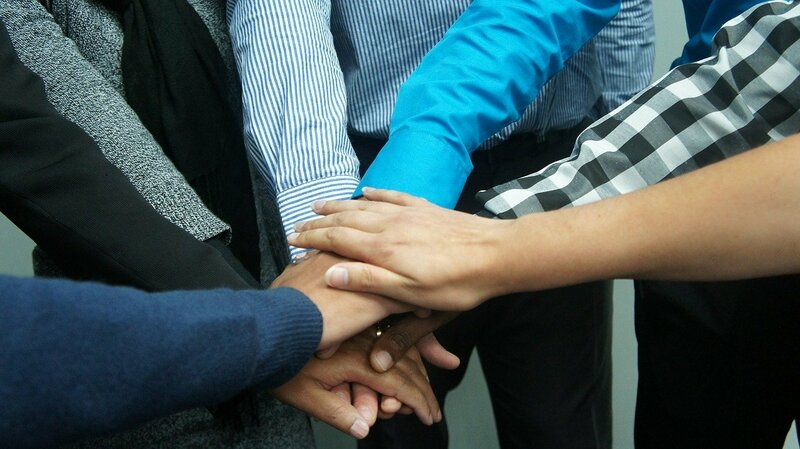 This means that customer support teams need to take an “all hands on deck” approach to ensure that response times are up to par. 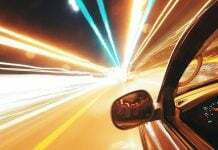 Regardless of the channel, response times and the resolution of problems need to be quicker in 2017. 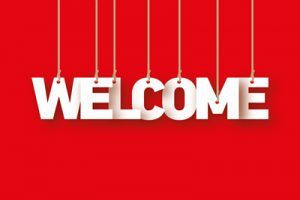 As the Marketing Director at Fonolo, and a regular contributor to their customer service blog, my goal is to educate the contact center industry on how to improve the customer experience. 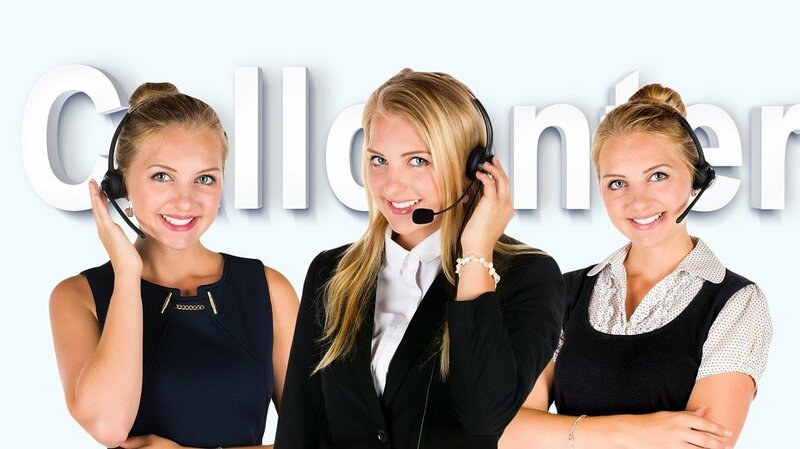 Fonolo, the leader in cloud-based call-back solutions, has revolutionized the way contact centers interact with customers through web, mobile, and voice. The company’s patented call-back technology empowers customers with an innovative alternative to waiting on hold.